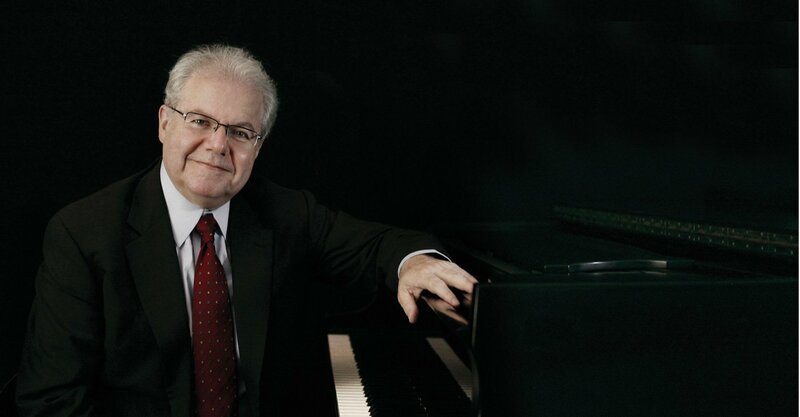 Born in modern day Lvov, Poland, Emanuel Ax moved to Winnipeg, Canada, with his family when he was a young boy. He is a winner of the Young Concert Artist Award, Arthur Rubinstein International Piano Competition, Michaels Award and the Avery Fisher Prize. A frequent and committed partner for chamber music, he has worked regularly with such artists as Young Uck Kim, Cho-Liang Lin, Yo-Yo Ma, Edgar Meyer, Peter Serkin, Jaime Laredo, and the late Isaac Stern. Mr. Ax resides in New York City with his wife, pianist Yoko Nozaki, with whom he has two children. He is a Fellow of the American Academy of Arts and Sciences and holds honorary doctorates of music from Yale and Columbia Universities.